Get in touch with the great outdoors at Mountain Stream, a four-bedroom home with plenty of ways to connect with nature. 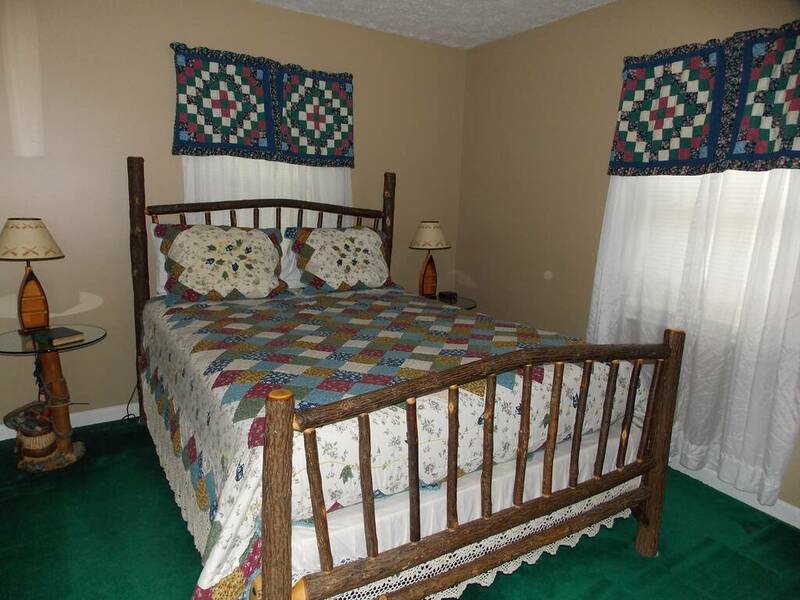 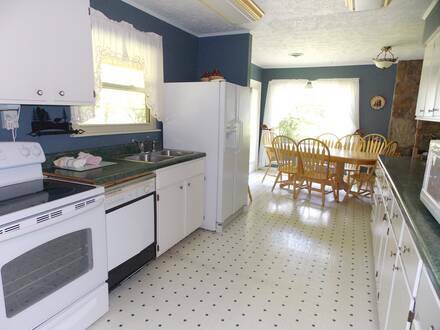 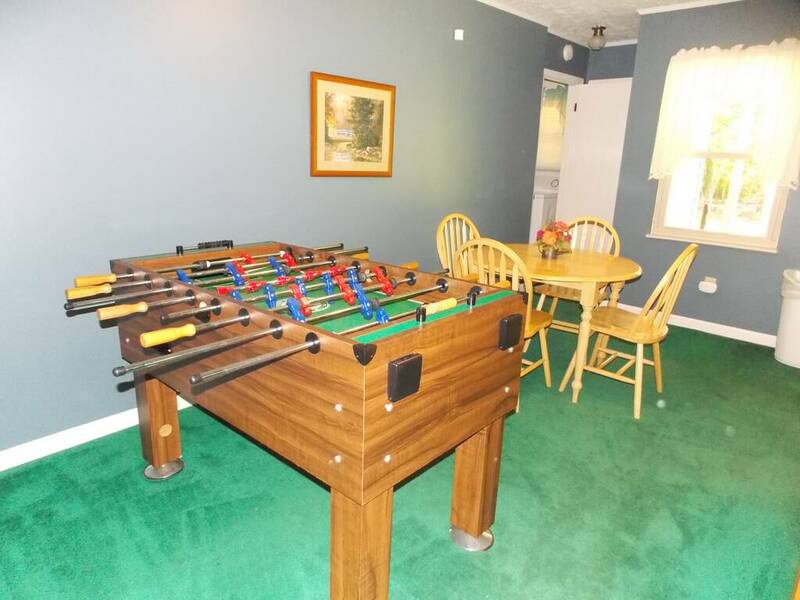 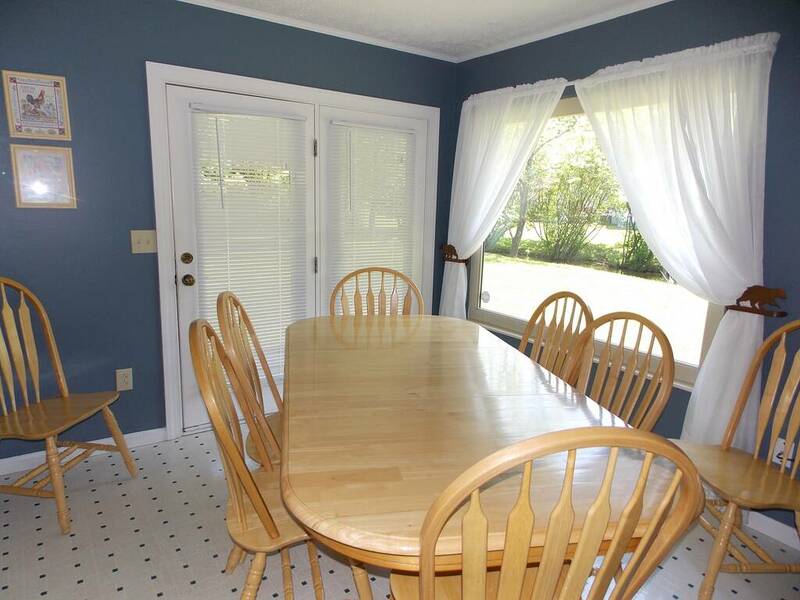 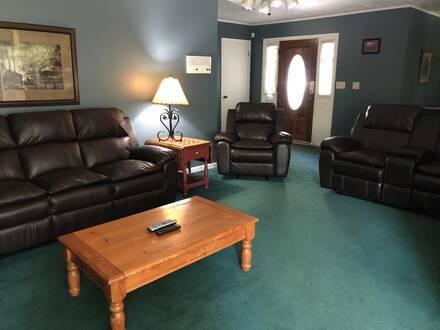 This spacious spot also has plenty of luxuries inside and makes for a great base for a group or large family to enjoy the amusement parks of Pigeon Forge or hiking in the Smokies. Pack a frisbee or football and make the most of the wide grassy area next to the creek that gives its name to Mountain Stream. Lay out on a blanket and listen to the calming sounds of water trickling by and enjoy the hot tub outside. Inside, the living room will be a popular space, with an enormous fireplace that completely covers one wall. 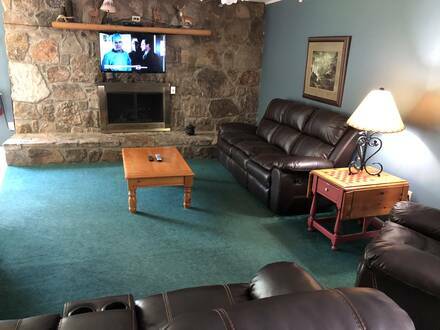 Watch the flickering flames from one of the plush leather sofas or watch something on the large flat-screen television mounted above the fire. 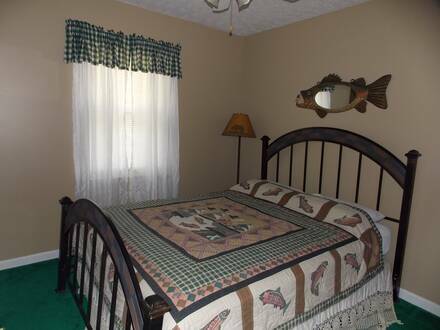 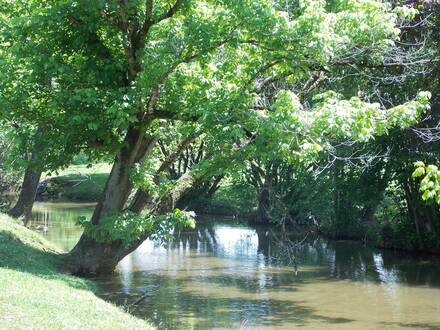 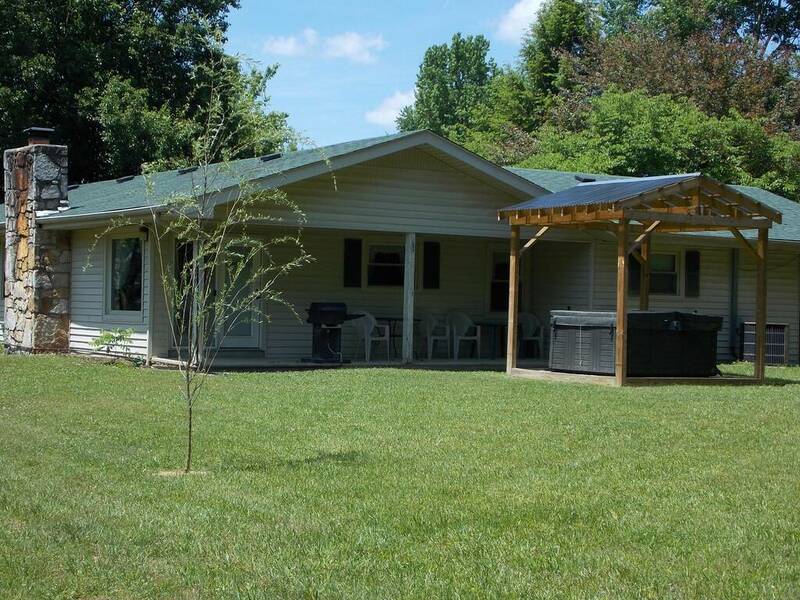 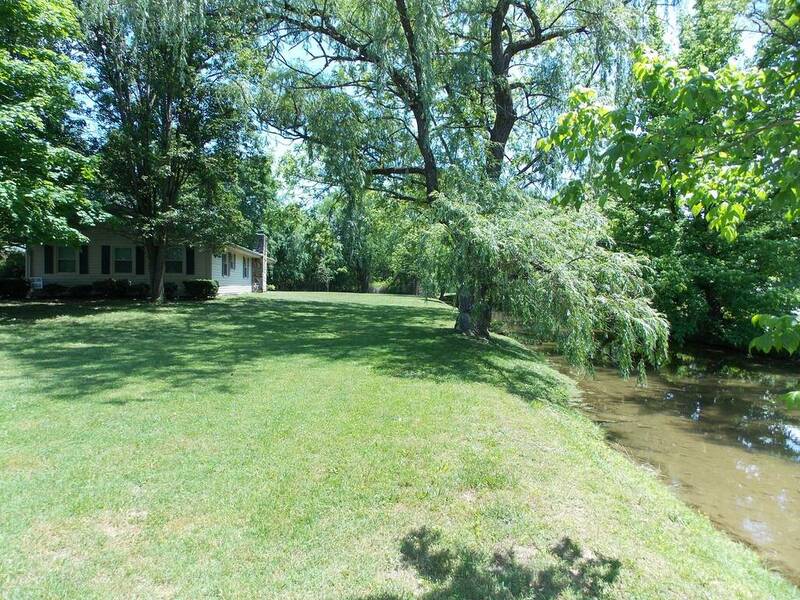 This cabin is in close proximity both to Hoot-N-Holler, which can also accommodate up to 10. 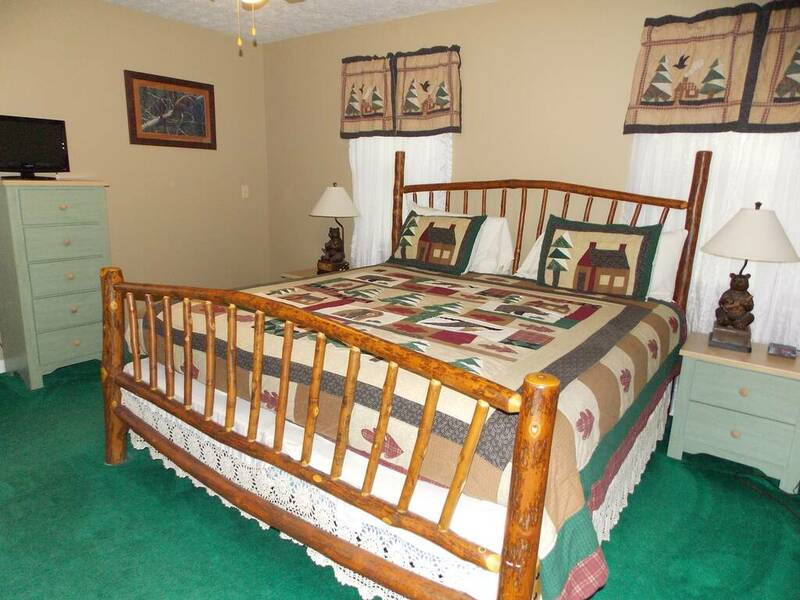 Both are only a short walk away from the Parkway in Pigeon Forge, making a night out at The Island or Margaritaville an easy trip. 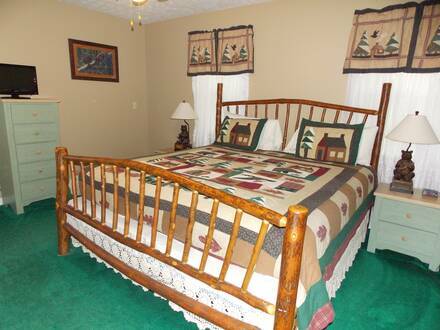 It also provides easy access to the attractions in Gatlinburg and the national park. 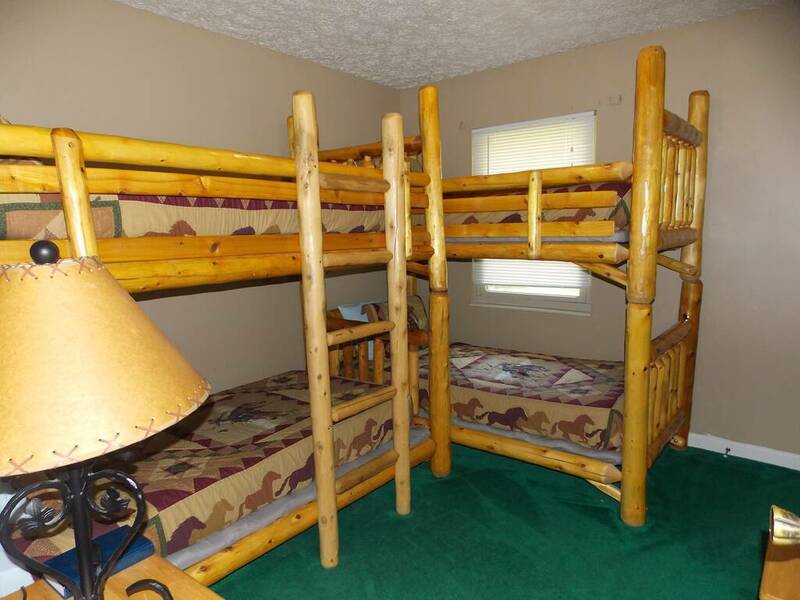 Everyone staying receives a free pancake breakfast from Reagan’s House of Pancakes, so book now and plan your Smoky Mountain vacation!